These days the news is full of reports about the graying of America, yet it’s rare that old people appear in contemporary fiction except as stock characters: the indulgent grandmother, the wicked witch. In her first novel in a dozen years, the acclaimed author of How She Died and Sweetsir gives us four grand old ladies, sisters, each unique and indelibly real, in a poignant and very funny story about the last American taboos, old age and dying. As the novel opens, Jenny, the youngest at eighty, has flown down to Miami—that gaudy, pastel-hued haven of the elderly—to look after her two failing oldest sisters: Eva, ninety-five, always the family mainstay, and Naomi, ninety, who is riddled with cancer but still has her tart tongue and her jet-black head of hair. The fourth sister, Flora, still has her black hair too, straight out of the bottle, but no head for the hard decisions facing Eva and Naomi. An energetic eighty-five, Flora spends her time dating (“He’s mad about me, I only hope he can get it up!”) and making the rounds of the retirement homes with her standup routine, the Sandra Bernhard of the senior set. 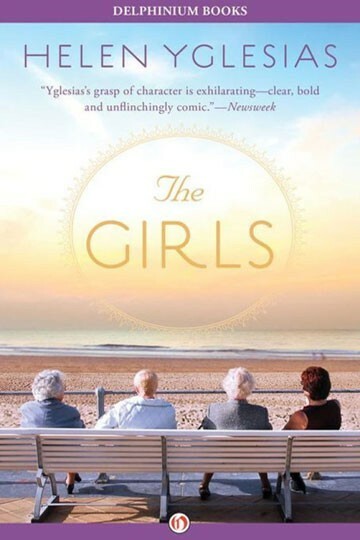 The Girls gives us these four full-if-wrinkled-fleshed women with all their complaints and foibles, their self-absorption and downright orneriness, their unquenchable humor and immense courage. Aches and pains, wrinkles and hearing aids, wheelchairs and walkers—out of these, and out of the human spirit, Helen Yglesias fashions a novel that moves us, opens our eyes, and makes us laugh out loud. Helen Yglesias (1915–2008) is the author of five novels and several works of nonfiction. 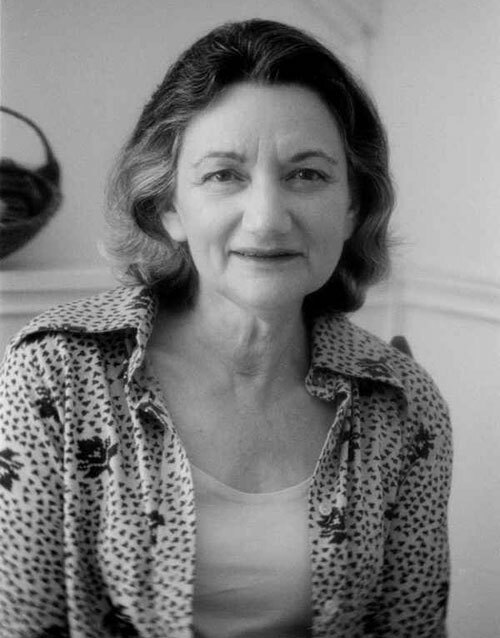 A former literary editor of the Nation, she wrote for the New Yorker, the New York Times Book Review, the Los Angeles Times, and Harper’s, among many other publications. She lived in Maine and New York City.